Riley and her best friend Bea are starting their freshman year of college. Away from home and on their own the two witches are still learning what capabilities they have. Nathan is the most powerful witch, known as the wizard. Over the centuries he’s managed to keep a low profile. That is, until Riley walks into his class. 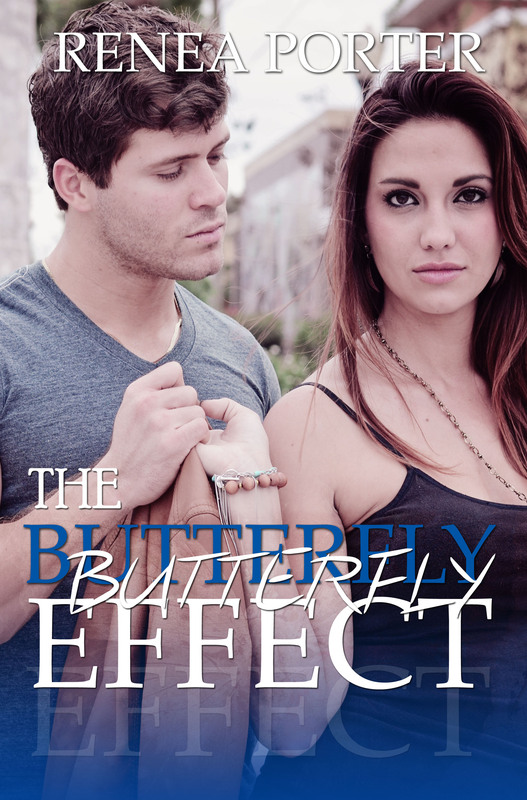 While trying to manage her magic, Riley’s attraction to Nathan intensifies. Riley also befriends Ace, a frat boy Bear shape shifter that feels protective over her for a number of reasons. Not everything is as it seems. But the one thing that remains is her fate, as it hangs in the balance. Does Riley’s fate lie with Nathan or Ace? ever since she was young enough to write, never showing anyone what she was writing. Initially she started writing Coming Back to You without intending to publish, but her hubby of 15 years encouraged her to publish it. And she did. She couldn’t imagine never writing. Its in her blood. Her mind is always wondering, plotting and full of ideas. Even her hubs questions her sanity sometimes, because she well her characters are real. They feel real.